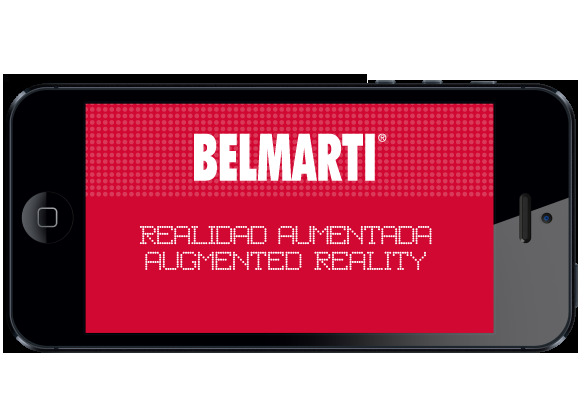 With our free app, you'll be able to scan images which have been prepared to offer augmented reality content and enjoy the magic! 1. Find this tag within the printed materials. 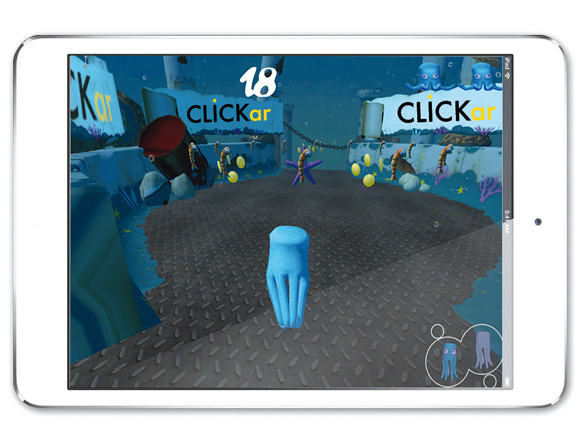 CLICKar Imagine is an online platform used to create interactive augmented reality content designed for professionals in the graphic industry. 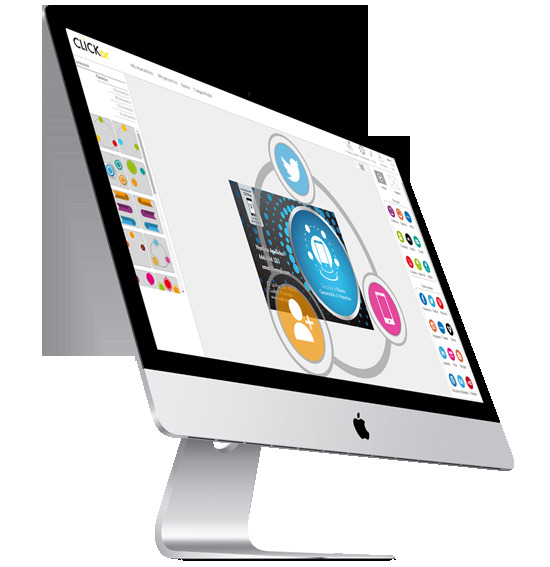 Our platform will allow you to offer your clients content from the latest generation and create printed materials which differentiate you from the competition. Select a template and add interactive elements. Finalize your project and surprise your clients. In recent years, video games have developed into powerful marketing tools and gamification is being implemented in many areas. 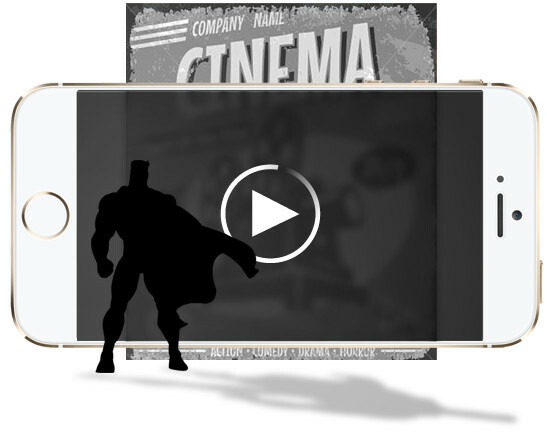 Clickar will help your clients integrate their products into this ever expanding field of video games and the ability to reach a new customer base. At Clickar, we also offer custom applications (app's) with or without augmented reality content to meet the specific needs of your organization.